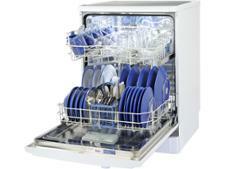 White Knight DW1460WA dishwasher review - Which? 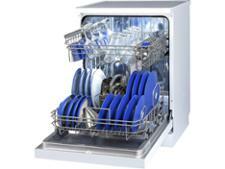 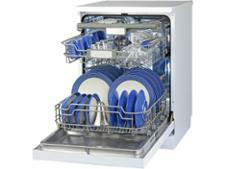 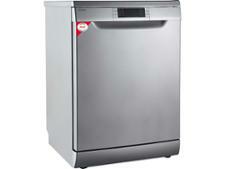 White Knight claims the DW1460WA full-sized, freestanding dishwasher can cope with all your dishwashing needs. 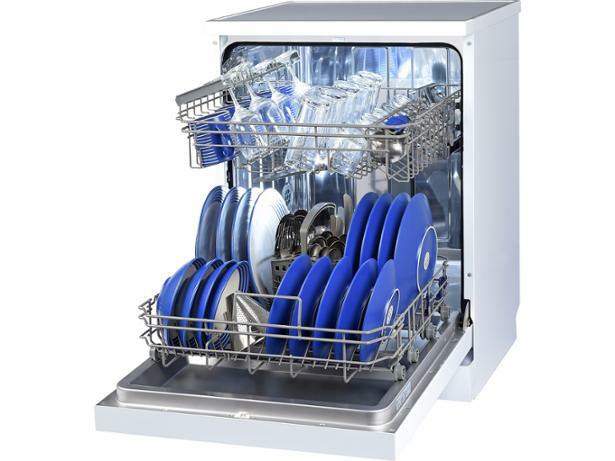 We loaded it with filthy dishes, cutlery and glassware to see how it fared. 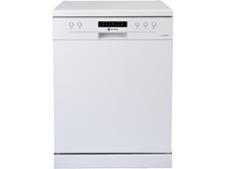 Our full review of this dishwasher reveals how well it battles baked-on grease and hard-to-shift stains, so read on to find out our expert verdict.